Metropolis: 5/23/15 : Metropolis Hear music from Ratatat, Disclosure, Public Service Broadcasting and more in a two-hour EDM mix from KCRW's Jason Bentley. 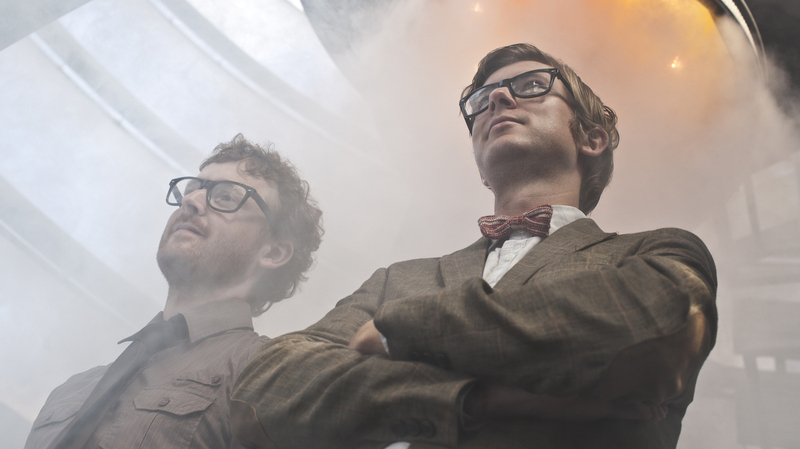 Public Service Broadcasting is one of the artists featured in this week's episode of Metropolis. Super Flu, "Chee Pso NG (feat. Ole Biege)"